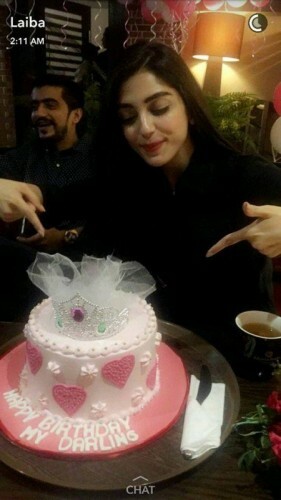 The leading and beautiful actress, Maya Ali has celebrated his 27th birthday on 27 July 2017. She has performed in the drama serial, Maan Mayal and she performed well in this drama well. She spent good time with her times and now she has shared the memorable moments with her fans. 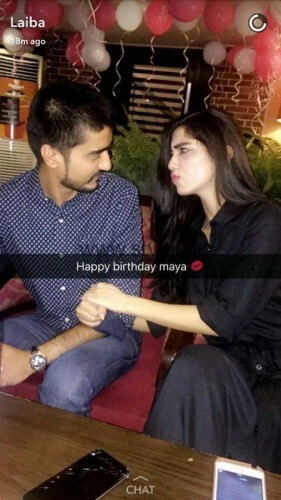 They can watch her most exclusive and elegant pictures, in which Maya Ali is celebrating her 27th birthday.